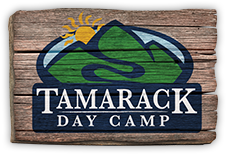 At Tamarack, our 7th , 8th , and 9th Graders participate in our Teen Travel Program, meaning they spend a few days a week in camp and go out on day trips the other days. While in Camp, our Teens follow a group schedule and travel from activity to activity in groups with our counselors. 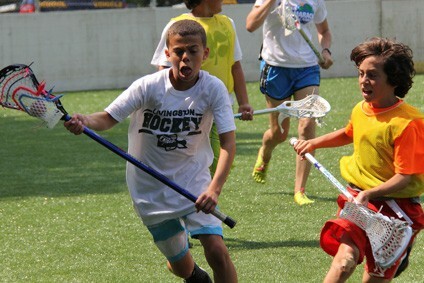 The group schedules have 2 periods of free swim, the Ropes Courses, and a variety of athletic and creative activities. Click Here for our Teen Travel Calendars and Trip Information.